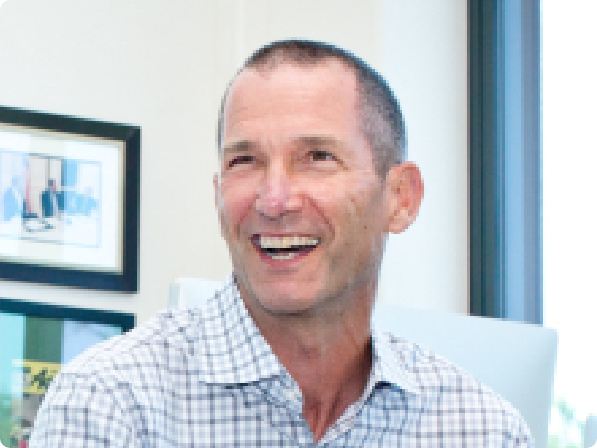 Jeff Jordan is a general partner at the venture capital firm Andreessen Horowitz where he serves on the board of Accolade, Airbnb, Hatch, Instacart, Lime, Lookout, OfferUp, Pinterest, Walker & Company, and Wonderschool. He was previously CEO and then executive chairman of OpenTable, where he led the company during a period of accelerated domestic and international growth and oversaw its initial public offering. Prior to OpenTable, Jeff was president of PayPal and responsible for establishing the company as the global standard for online payments. Earlier, he was senior vice president and general manager of eBay North America, overseeing eBay's growth into one of the Internet’s leading commerce brands and driving the successful acquisitions of PayPal and Half.com. Before joining eBay, Jeff was chief financial officer of Hollywood Entertainment and president of Reel.com. He also worked as senior vice president of finance for The Disney Stores at The Walt Disney Company. Jeff holds an MBA from the Stanford University Graduate School of Business, where he also serves on the Advisory Counsel. He received a BA in Political Science and Psychology from Amherst College.